VP Global EHS since June 2015. I am currently establishing an EHS system across Ipsen. The 2020 goal is to have Ipsen within the top 10 Pharma and Biopharma companies globally. Worked in several large, medium and small companies in various locations worldwide over the past 38 years. Specialize in sustainability and environmental health and safety management primarily with additional opportunities in various engineering, facilities, and security roles. Have and am managing prevention of occupational exposures to potent and toxic compounds in the pharma industry. 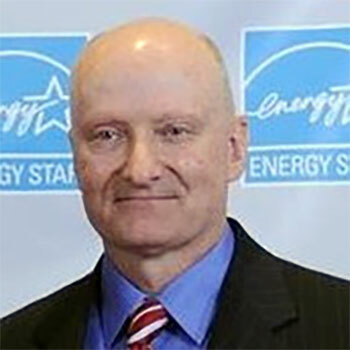 Have been managing energy programs for the past 27 years. Have established programs to monitor, measure, set goals, implement projects, and achieve multimillion dollar savings as well as achieve sustainability targets. CASE STUDY: An Ipsen Case Study in Potent Compound Handling.